Namaqua Business info can be found by searching the towns of Doringbaai, Ebenhaeser & Papendorp. Also Klawer & Trawel, Lutzville & Koekenaap, Strandfontein, Vanrhynsdorp and Vredendal. Finding the business info in Namaqua region has never been this easy. 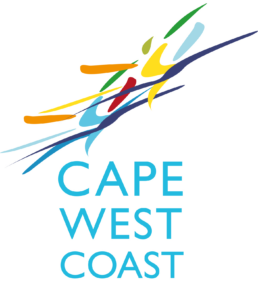 Just use the search filter or download the very convenient Cape West Coast App.